Who flexischools their kids and why? 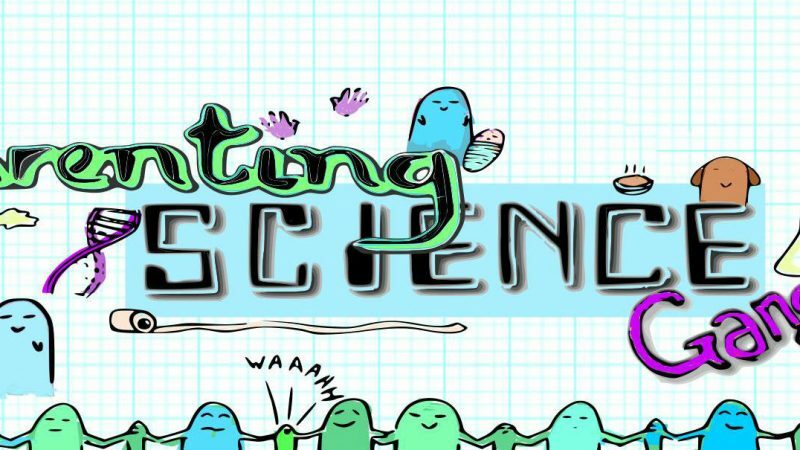 Which local authorities support flexischooling? 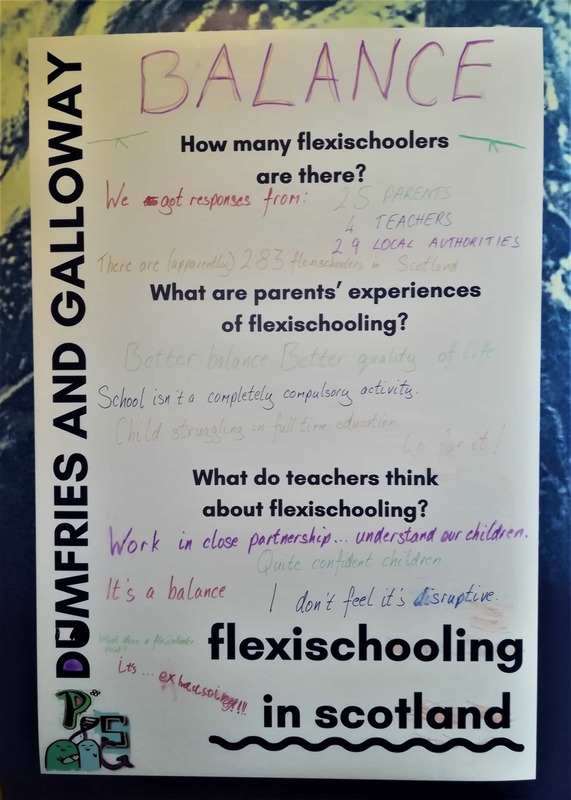 The Dumfries and Galloway Parenting Science Gang’s research used Freedom of Information Requests of local authorities, interviews with parents and interviews with teachers to find out more about flexischooling. 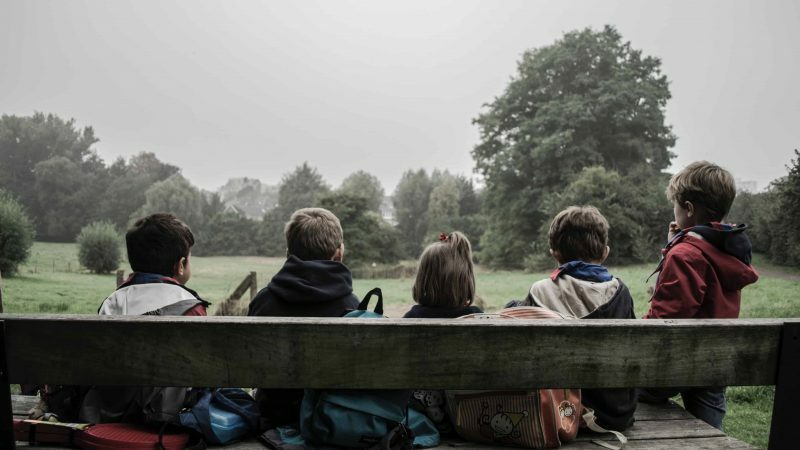 They reported their first findings to our final event (#parentsdoscience) with this poster. Watch out for the final report.